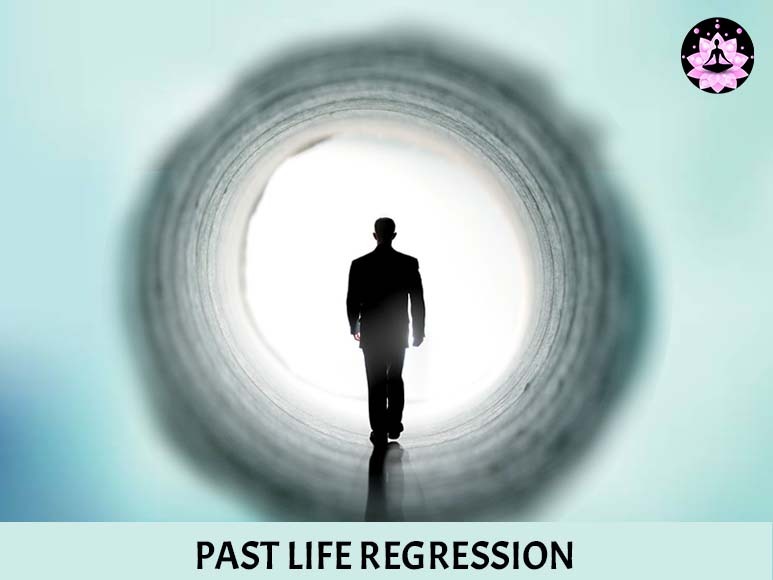 Past life regression is a therapy offered to free you from the disturbing memories of your past life and thoughts related to incarnations. If your present life is controlled by the memories arising from the negative incidents of your past life, you’ll be in dire need of help. Past life memories can leave us puzzled and devastated. It may instill in us fears that we don’t really understand. Living under the shadow of past life may make us mentally instable and physically just nowhere. The very feel of the soul being incompatible to the fleshy frame you are in, is disturbing and may end you up in a state of delirium. If you feel attached to your past life, you need help of Dr. Manjunath Shastry of Aatma Sanjeevani. His past life regression therapy may offer you relief and respite.